Your browser is outdated and will not offer the best experience on our website. For best viewing and functionality please use any of the following browsers: Edge, Chrome, Safari, Mozilla. I agree to the Terms & Conditions: By signing above, I agree I would like to file for a Property Tax Grievance. I represent and warrant that I am the owner or am authorized by the owner to request that such application be submitted for the address I provided. Please be advised that this is NOT YOUR OFFICIAL APPLICATION. We will send you a notification after when you can come back online and officially sign and submit your application. No Reduction = No Fee! P.T.R.C., Inc. has saved millions of dollars in property taxes for homeowners. We have successfully challenged property taxes since 1990. We only charge a fee on successful cases. 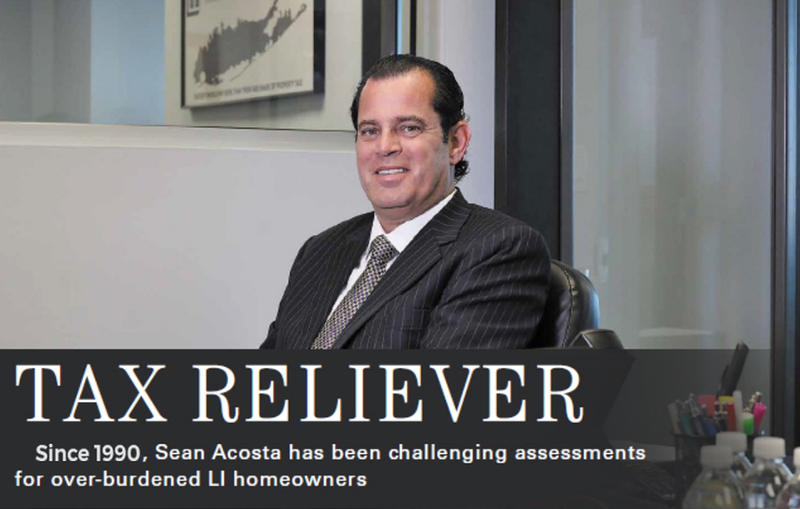 We are one of the leaders in property tax challenges on Long Island. Our main objective is to minimize our client’s property tax assessment with personalized service. P.T.R.C., Inc. is recognized as fair and honest. Our clients benefit directly from the close working relationships we have established with the assessing units throughout the years. Customer service is our number one priority. Please email info@ptrc.com at any time with any questions. Our mission is to ensure that our clients pay the lowest amount of property tax as required by law. to find additional information about application deadlines. We will also send you a reminder by email. If you do not receive an acknowledgement in 10 business days please contact P.T.R.C., Inc. If you have a Client ID please enter it here and the PIN Code (the first 3 letters of the client Last Name) and click VALIDATE. We will pre-fill your information from our database to speed-up the submission process. Please verify the pre-filled data throroughly and do make the necessary corrections if called for.